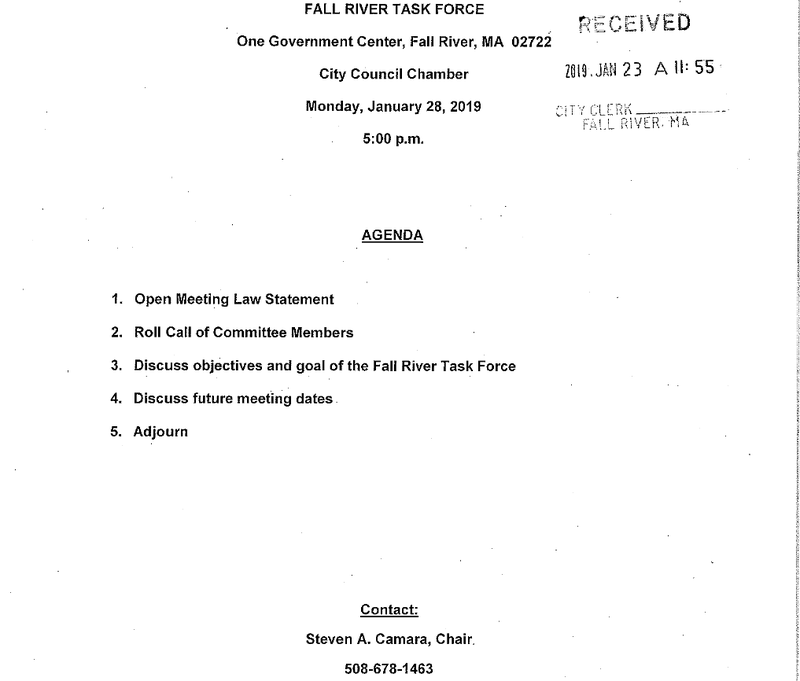 The first meeting has been scheduled for the new Fall River Task Force. 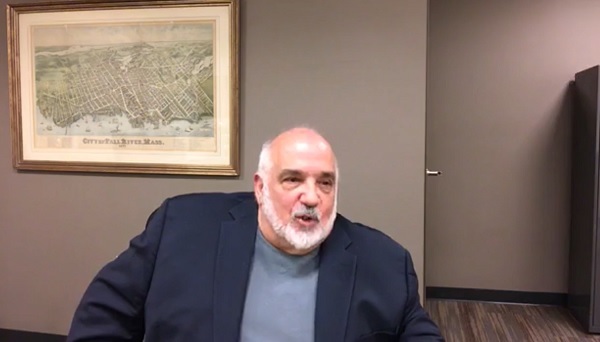 City Council President Cliff Ponte Jr had announced that due to a resolution sponsored by Steve Camara, that seven Fall River residents were appointed to a new Fall River Task Force. The Task Force will explore the form of government that establishes a City Manager as a chief administrator of city government. If adopted, this form of government would replace an elected mayor as a chief administrator. This form of government would give the City Council increased responsibility and authority in the governing process including hiring the City Manager. The first meeting has been scheduled for January 28th at 5:00 p.m. in the City Council Chamber at Government Center. Ponte noted that other communities, such as Worcester and Cambridge, have governed in this fashion and it may benefit Fall River to do so. If the Task Force decides that the move may make sense, it will prepare a “home rule” petition which would be considered, debated, and voted on by the City Council. 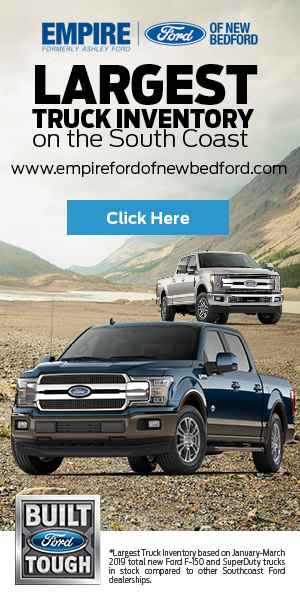 If approved, the petition would be given to the mayor and it would be presented to the State legislature for consideration to vote. It would then be expected to be put in front of city residents for a vote in a regularly scheduled City election.